Hey, guys! 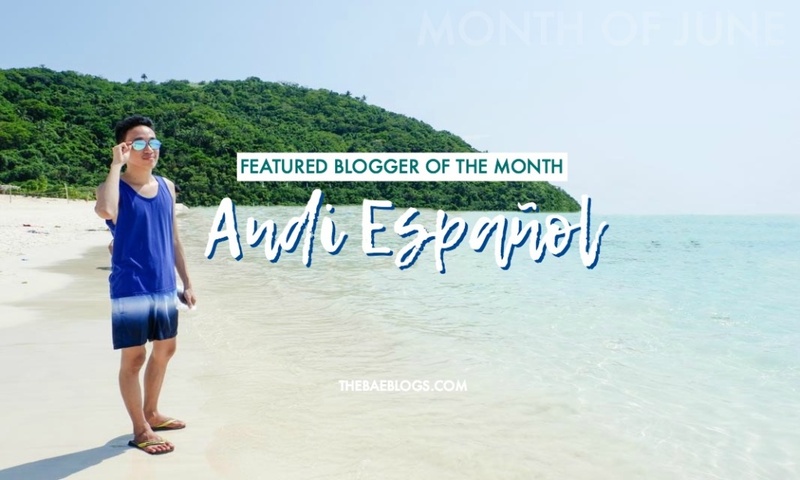 Aaaand I’m back with another Featured Blogger of the month. 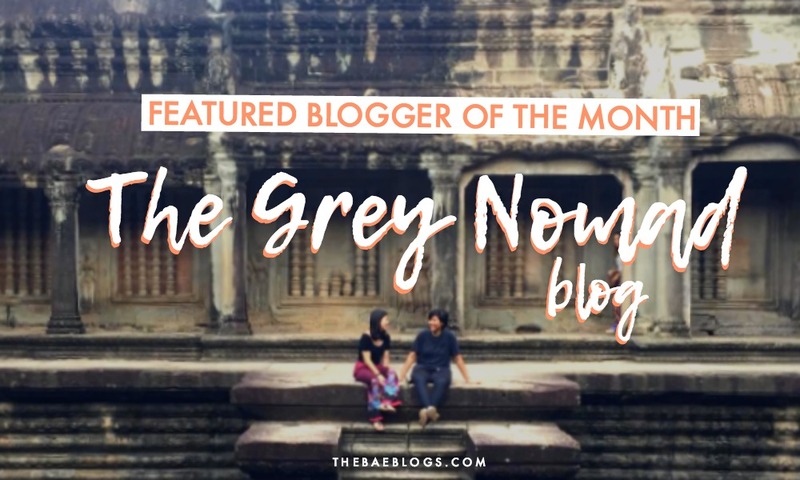 My previous month had a hiccup, but now I’ve patched things up again, let’s welcome Steve as August’s Featured Blogger. Short backstory: I met Steve online through his own blog. I can no longer recall the exact details who first talked to who but I remember going to his blog and seeing lots of Manila-related blog posts, which I fell in love with immediately. You know why. And so I thought of shooting him a message and asking if he would be willing to grace one of the first six volumes of this blog series and he said yes! Without further ado, let’s know more about Steve. Tell us more about your blog. 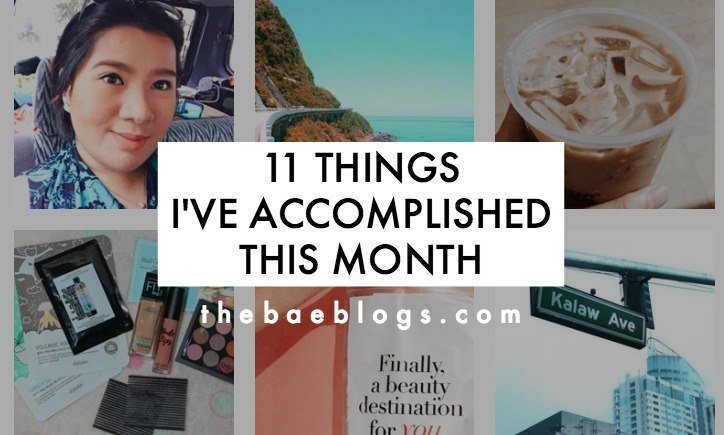 It was a personal blog turned lifestyle. Now my blog is not more about personal but more on Travel (budget and DIY) focusing on arts and museum exploration that’s available for people; devotional and the bible because I am a Christian; personal (but a little bit); and photography. So I love photography, and arts and calligraphy. On my weekends, my time is spent serving our church in music and discipleship ministry. I believe that through the help of the church, the lives and living of people would be changed for good that’s why I am so dedicated with that. On my free days (off ministry weekends), I travel at least places that are a few hours away from Manila or abroad. On weekdays, I am a corporate slave in Mckinley Hill Taguig with an accounting-related job. I love the beach, and music (acoustic). My talent in singing improved when I joined the church band, and now I sing and play guitar and keyboards/piano. I started blogging when I was in college, 2007-2011. Then rebooted and bought my domain last 2014-2015 (went on hiatus) and back again last January. So it’s like a 9-year on-off blogging relationship. 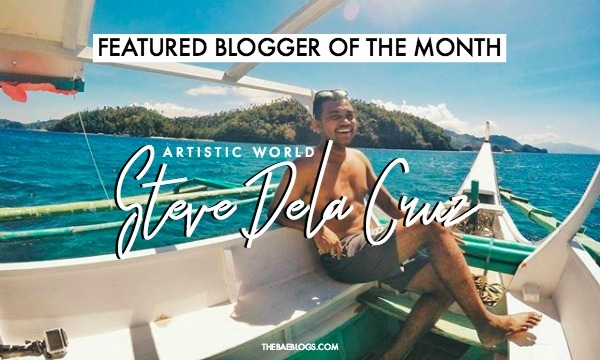 I guess I am the only blogger who tackles lifestyle featuring arts and photography, especially that my goal is to guide everyone in going to museums in the metro. I don’t think that any other bloggers do that. Honestly, none. But I think whenever i see neat/minimalist or cool designed blog layout, I am inspired by it. I think it’s my natural instinct as an artist to get inspiration from everywhere. It’s just very random, sometimes from the book that I read, a music that I heard, the color of the wall, the face of a child I saw from the street. But I think what’s constant lately are my travels especially those that include nature and culture. Blogging has its up and downs, highs and lows. What is your number one advice for fellow bloggers to ‘survive’ in the blogosphere? Well, don’t pressure yourself to be on top or to draw traffic. Just continue to write what you are passionate about. Connect and collaborate, too! 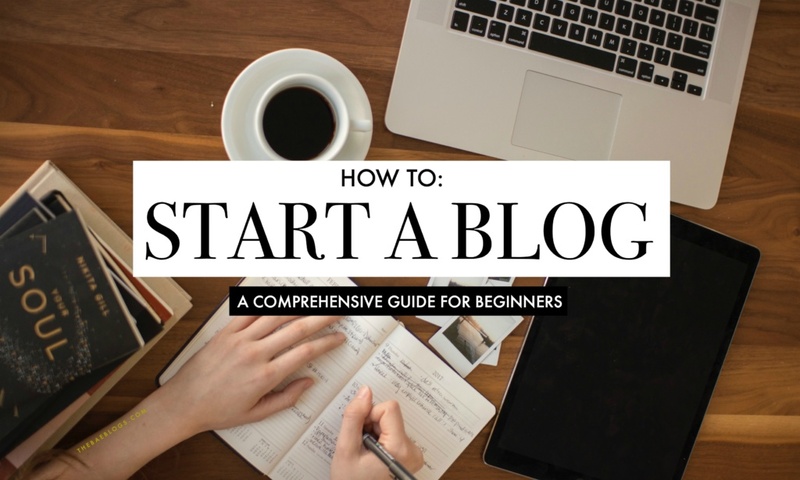 Blogging is always about learning and friendship, so ask and venture to create something with fellow bloggers. 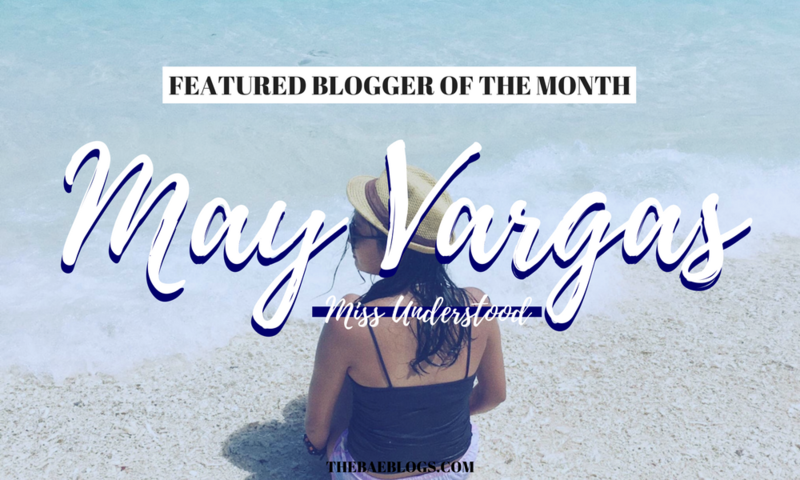 If you have to lay low in blogging, just do it! Then reconnect again to the bloggers you made friends with when you’re back. Always be innovative and relevant. Since I am into traveling lately, I want it to be more documented when it comes to my travels and I want my blog to be known as a “museum/travel/budget DIY map” and a devotional/bible journal blog. Just be collaborative, innovative, and relevant. Always write/create things under your passion and you surely won’t get lost. Always learn from people around you. Never be afraid to make mistakes (grammar, etc.) and get the learning from those mistakes/challenges. Value those who appreciate your blog and your followers. Promote your blog, too, to your friends. Sometimes I get messages that they are inspired by me just being a blogger or by my articles; I’m also surprised that friends read my articles, too. I guess, what’s making it special are those people close to your heart appreciating what you do. Write original and quality content cause that makes you a credible brand, your quality will speak for itself and it will become word of mouth and people will promote your blog just because of your quality brand. Give credits to people, always and always, even those simple gestures they do. Make them feel that they are a part of your blogging journey, too! Reading Steve’s answers, I realized that we have so much more in common than just mere Manila blog posts. We’re both into arts and crafts, heritage, and nature. (I don’t like hiking, though, because I’m a clumsy slowpoke). From his answers, you can pretty much say that Steve’s one simple and genuine guy. If you look at his posts online, his engagements are organic, plus he’s the King of Timely Plugs, okay! Something I can’t achieve. LOL. And like him, I get my artistic and creative inspirations from random things around me. It doesn’t have to be anything major. More often than not, mundane things inspire me. Read Steve’s blogs for DIY Manila tour trips, travel itineraries, and lots of street photos!